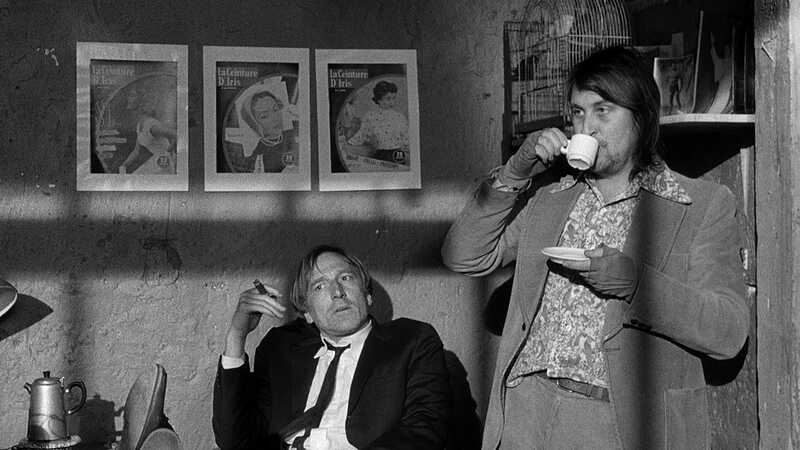 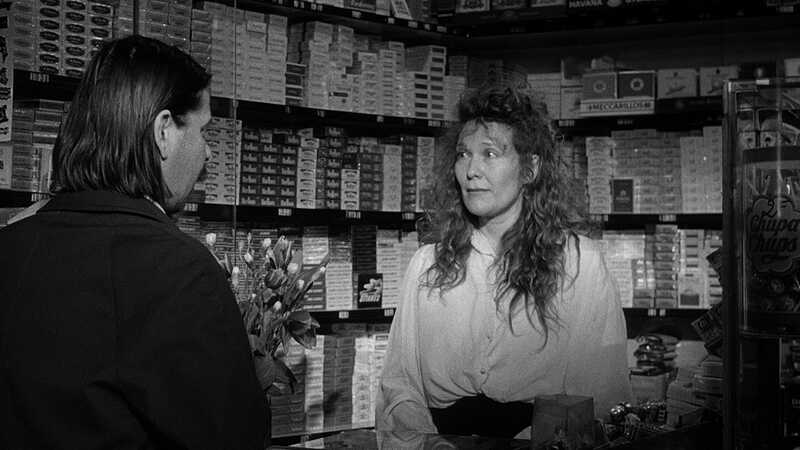 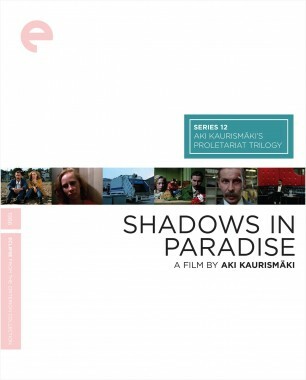 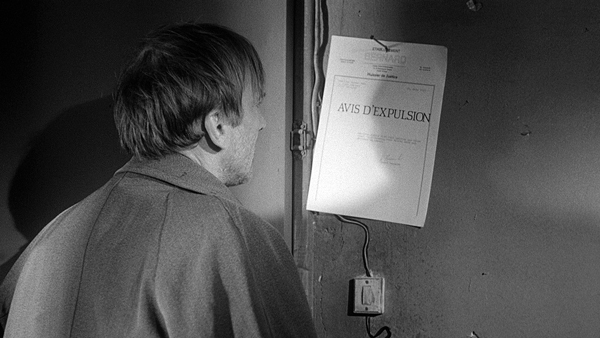 This deadpan tragicomedy about a group of impoverished, outcast artists living the bohemian life in Paris is among the most beguiling films by Finnish director Aki Kaurismäki. 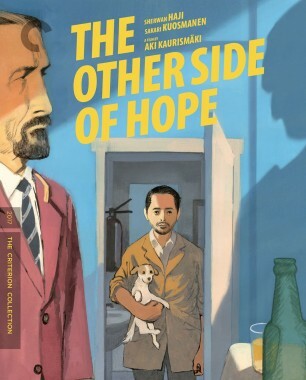 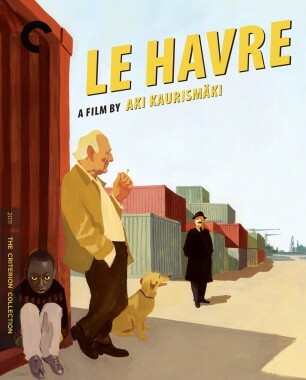 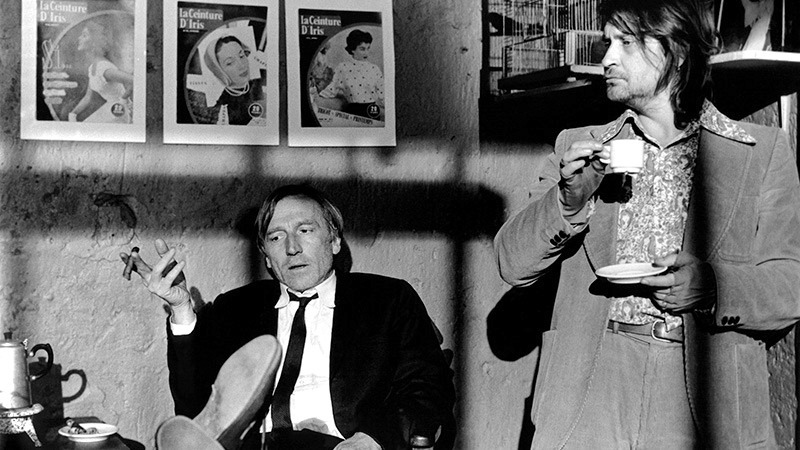 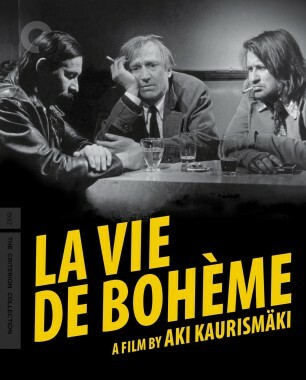 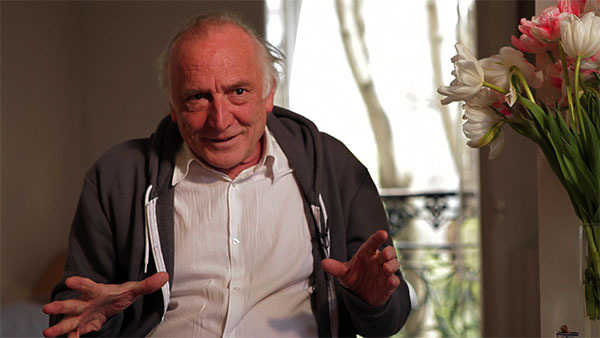 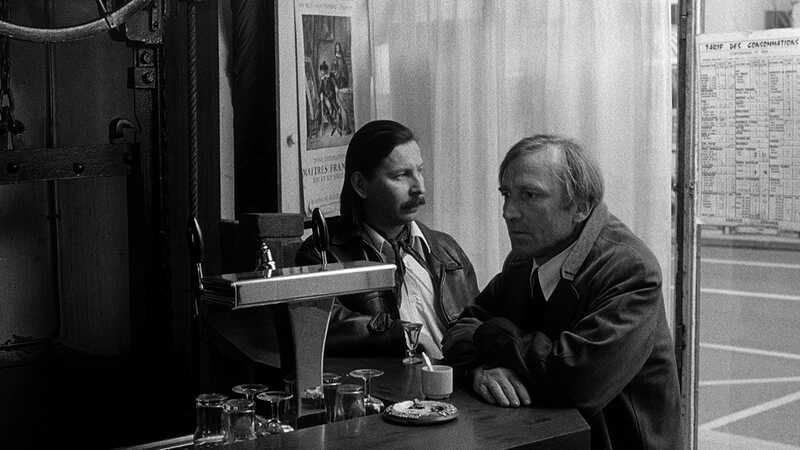 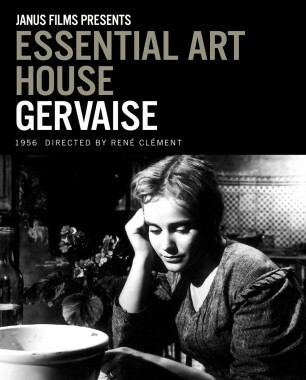 Based on stories from Henri Murger’s influential mid-nineteenth-century book Scènes de la vie de bohème (the basis for the opera La bohème), the film features a marvelous trio of Kaurismäki regulars—André Wilms, Matti Pellonpää, and Karl Väänänen—as a writer, painter, and composer who scrape by together, sharing in life’s daily absurdities. 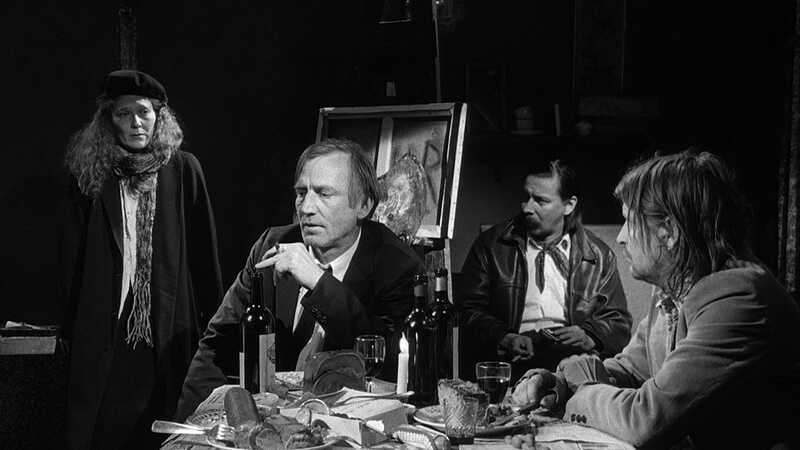 Gorgeously shot in black and white, La vie de bohème is a vibrantly scrappy rendition of a beloved tale. 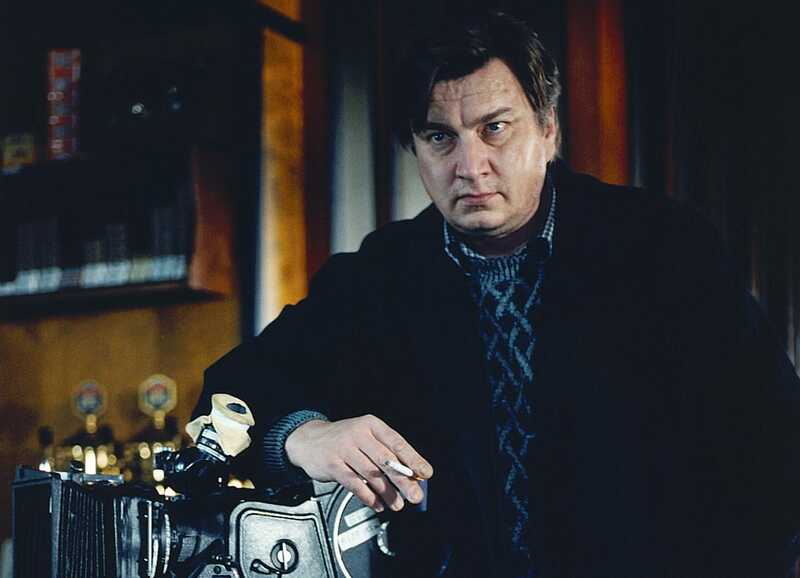 Aki Kaurismäki pays wry tribute to the starving artist in his sad and funny update of Henri Murger’s classic book.